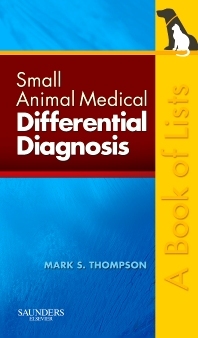 Includes over 350 lists to bring the most important medical diagnostic information from multiple resources into a single rapid reference. Features a user-friendly format with differential diagnosis by both presenting clinical sign and medical disorder to allow easy access to the most relevant information for the user. Alphabetical listings of all relevant laboratory tests make determining the next step of diagnosis easy. Clean 2-color design makes the information readily accessible. Small, pocket-sized design allows for portability, practicality, and fast reference when needed most.